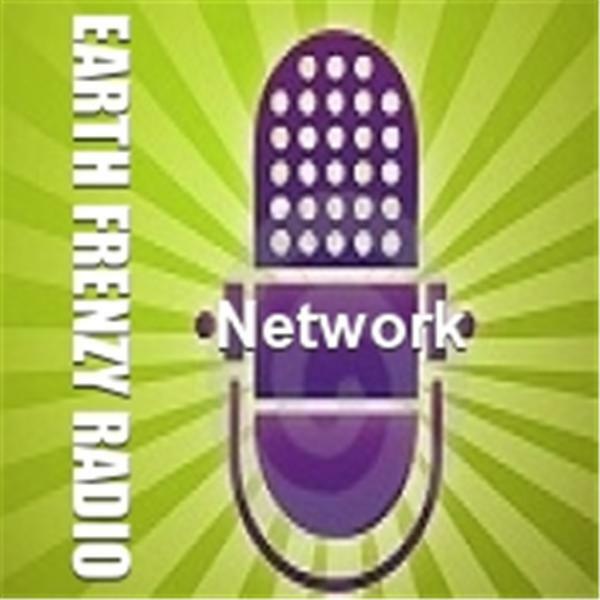 If you liked this show, you should follow Earth Frenzy Radio. ET contactee Nancy Lieder will provide an update on the whereabouts of Planet X and how close the Earth is to a major pole shift. The second half of the program will include listener call in. Please be sure to have your questions ready to ask Nancy and/or the Zetas.